Mad Bird Design developed an event-focused website, print advertising, branding and social media to promote the Finding Our Way Conference. Presented by The Hearth, the conference featured a talk and retreat with celebrated author Anne Lamott. I was thrilled to be involved – Lamott’s Bird by Bird is one of my all-time favorite books on writing, and I’ve followed her inspiring personal story and career as a bestselling author with interest. The Finding Our Way Conference was held April 26-28, 2018 in Ashland, Oregon. 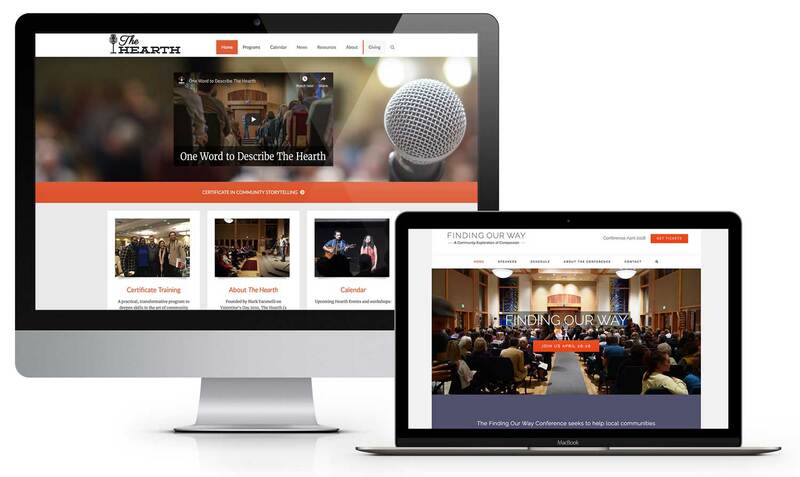 After the successful conference, The Hearth (thehearthcommunity.com) was ready to rework their main website to promote a Certificate in Community Storytelling program. 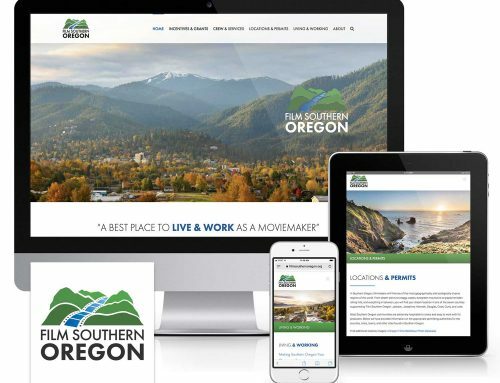 The WordPress website was redesigned from the ground up to incorporate new video content, an online donation form, events calendar, and easy-to-use registration form with online payment processing. The Storytelling program was promoted through social media and e-newsletters, and the response exceeded their expectations … the 2019 session is sold out!